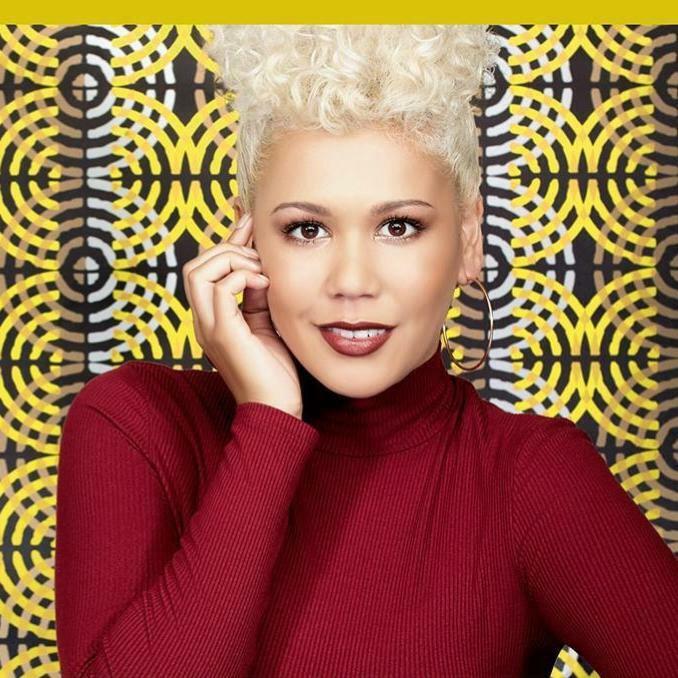 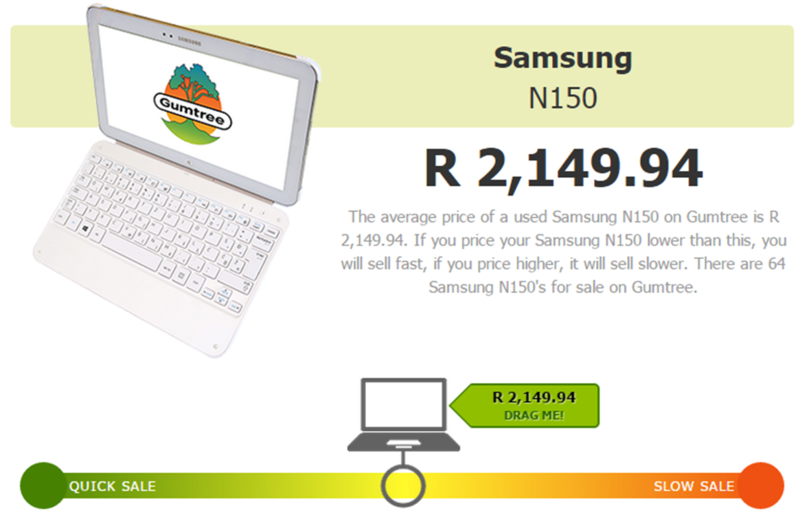 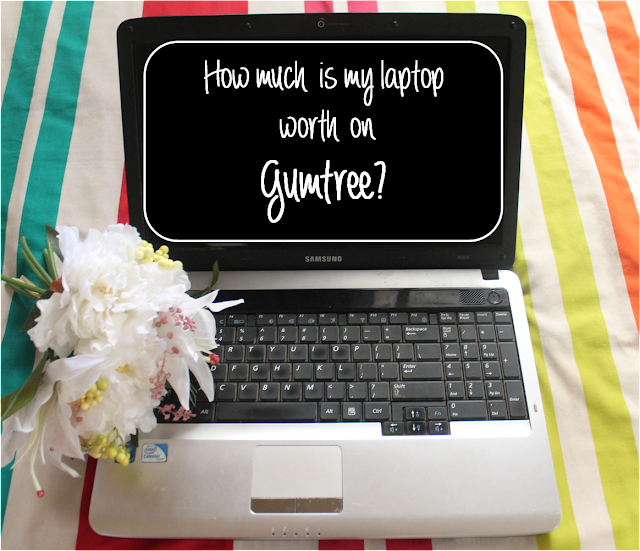 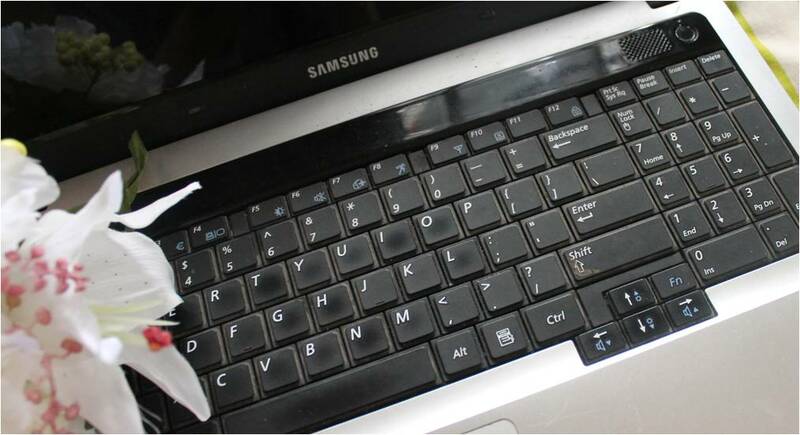 Channi Chic*: Gumtree: How much is my laptop worth? 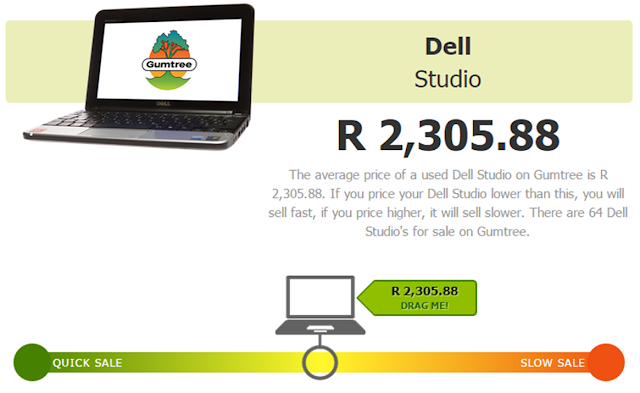 Gumtree is great for selling things! 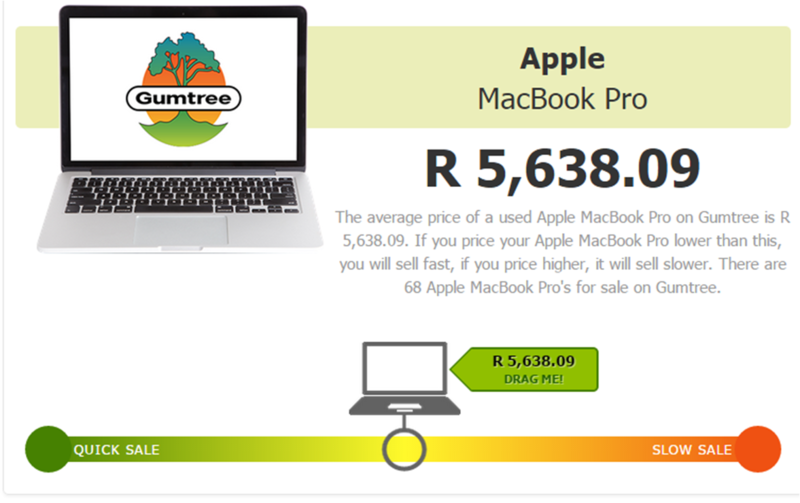 You can sell us your old laptop and use the money to buy a new one. Get quick cash for your laptop, tablet, or mobile then visit Recycle Device.